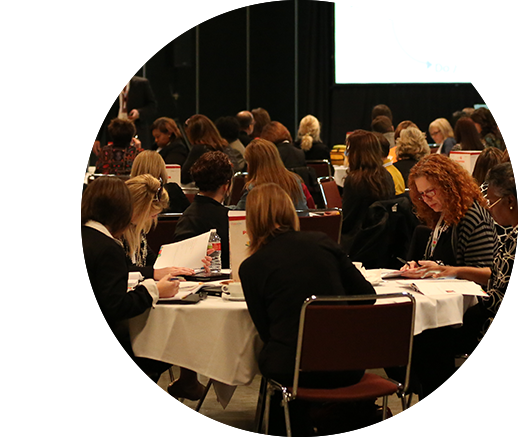 FranklinCovey is a proud sponsor of the Minnesota Elementary School Principal Association (MESPA). 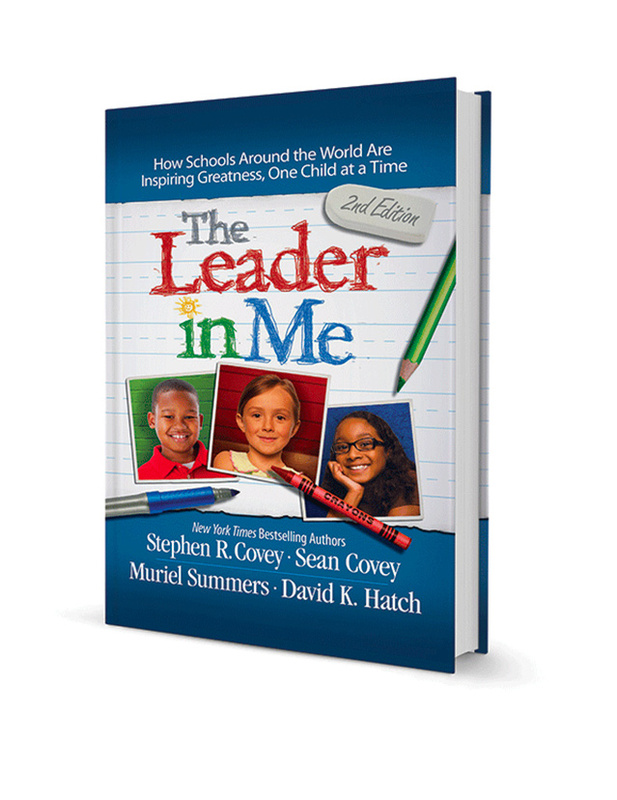 Sign-up to receive a Leader in Me book and consultation from a local FranklinCovey representative. FranklinCovey supports the vision and mission for the Minnesota Elementary School Principals’ Association (MESPA). MESPA Mission Statement: Strive to be the premier leadership resource for elementary and middle-level principals and a strong leading voice for public education. 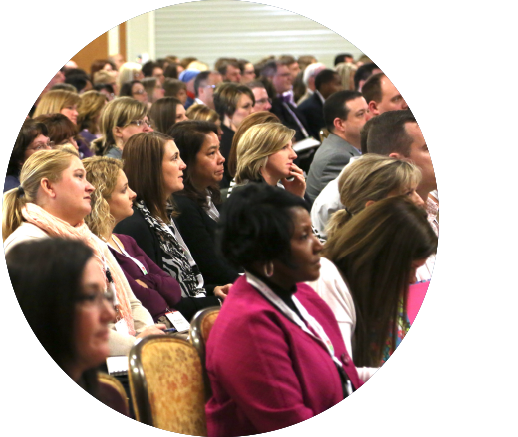 MESPA is committed to ensuring a high-quality education for all children through strengthening and enhancing the principal’s role as educational leader in our schools. MESPA has represented Minnesota’s principals since 1950 and is affiliated with the National Association of Elementary School Principals and its 20,000 members nationwide. Visit booth #22 for a chance to win a FREE set of books and more. Trust isn’t a quality you either have or you don’t, it’s a learnable skill. Teams and organizations that operate with high trust significantly outperform those who do not cultivate trust at the core of their culture. Developing trust helps team members become energized and engaged. They collaborate more effectively, operate faster, and achieve sustainable results.